“A DOE Exascale Computing Project (ECP) effort, led by Madhava Syamlal of the National Energy Technology Laboratory (NETL), is building a new tool, called MFiX-Exa, that will enable the needed high-fidelity simulations. next-generation massively parallel supercomputing architectures. It is the latest creation based on the original MFiX code developed at NETL and is used widely in academia and industry. Read the rest of this article on the Exascale Computing Project website. Figure 1: Chemical looping is a process to indirectly oxidize fuels with air, converting the chemical energy in fuels to thermal energy. In contrast to direct oxidation with air, carbon dioxide and nitrogen are in different exhaust streams. The carbon dioxide can be easily captured from the fuel reactor exhaust stream by condensing out the steam. 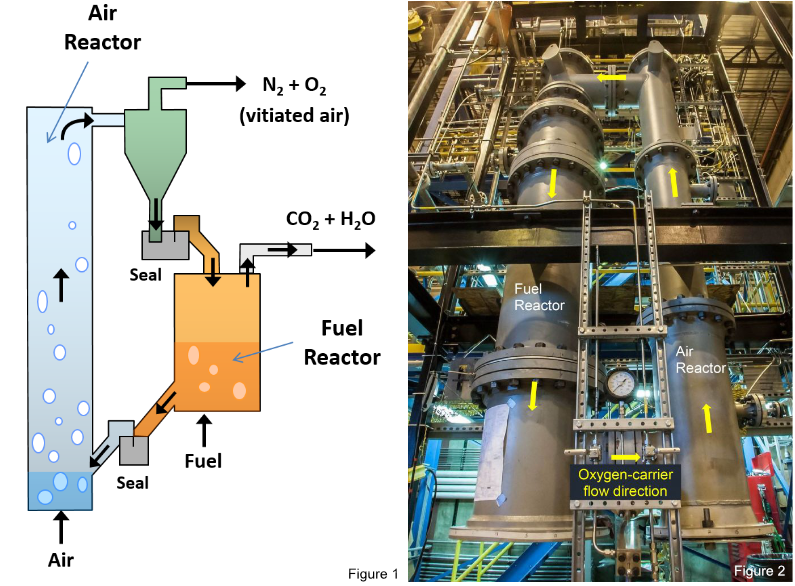 Figure 2: NETL’s laboratory-scale Chemical Looping Reactor (CLR) is used to test several oxygen-carrier materials (such as metal oxides) to determine their performance characteristics and durability. The CLR also generates data for validating computational models that will be used for designing larger-scale reactors.